Please be sure the right color! baby’s development of hand-eye coordination. 2. 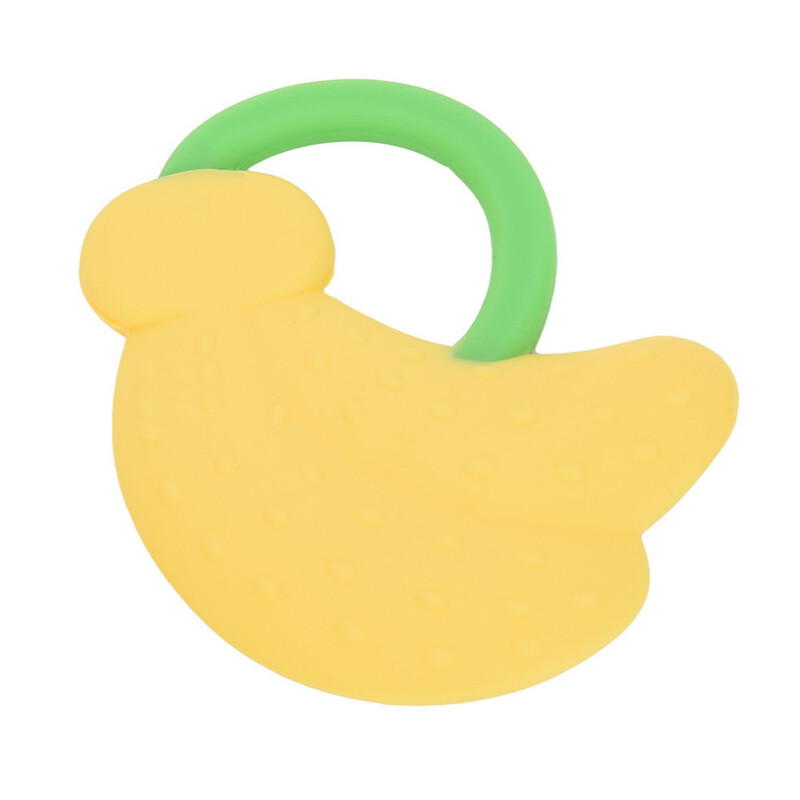 The teether will provide the baby something to gnaw or rub against his gums to help relieve the unpleasant sensations. 3. 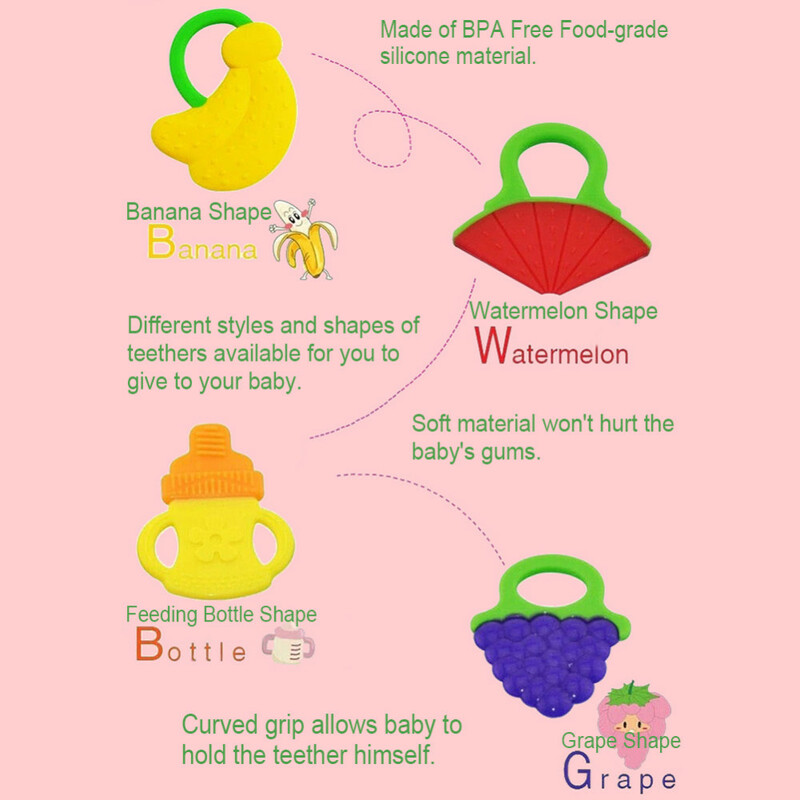 Teether comes in many different shapes and sizes, and are brightly coloured which is favorable to motivate the infant to try and grab it. 4. 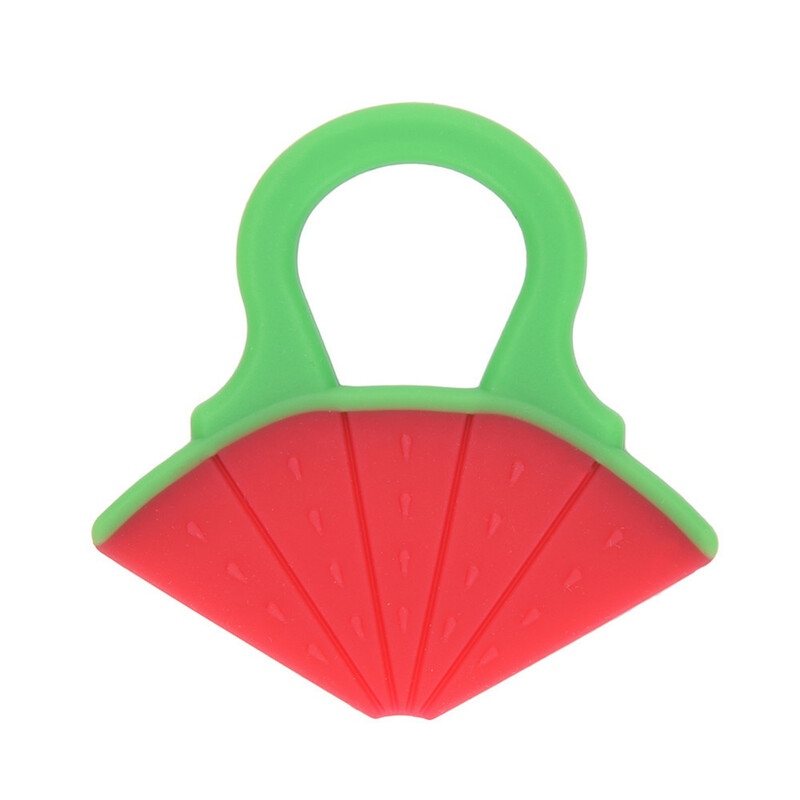 The soft textured surfaces stimulate and massage the gums around new teeth. 5. 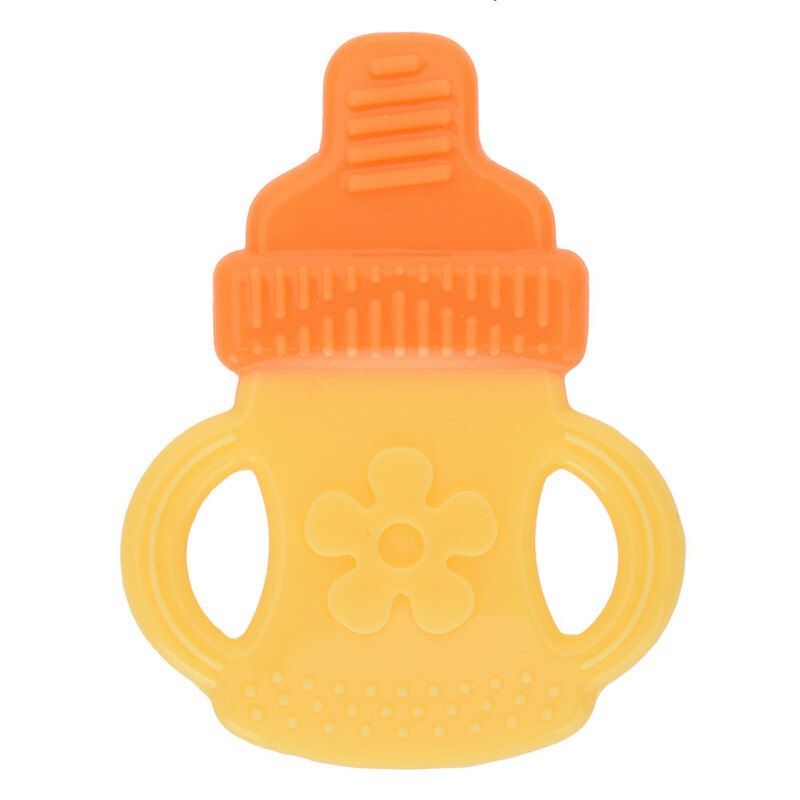 BPA Free, Latex Free, High Grade Silicone. Made with only safe materials and the best quality, safe to chew all over.